Are You Ready To Take Control Of Your Finances? 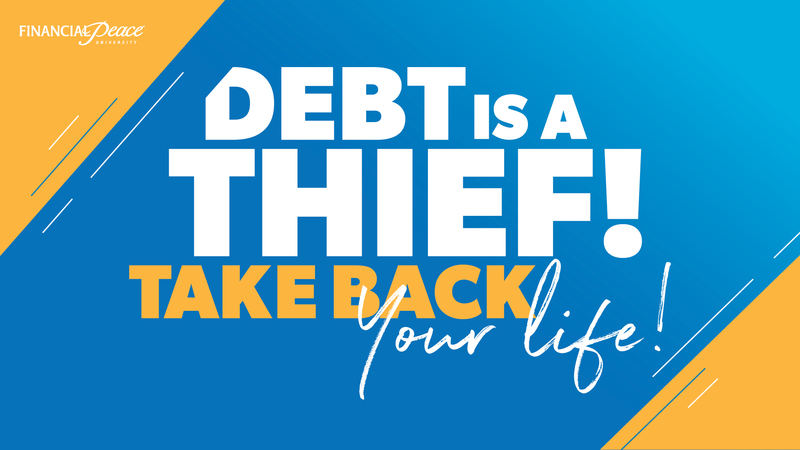 Financial Peace University will be 9 weeks of life-changing lessons that will help you take control of your money, plan for your future, and transform your life. Registration includes the 9-week course materials, 1 year of access to online membership materials and 1 free year of the EveryDollarPlus app. Ready to change your finances Forever? New Class Starting Date TBD!